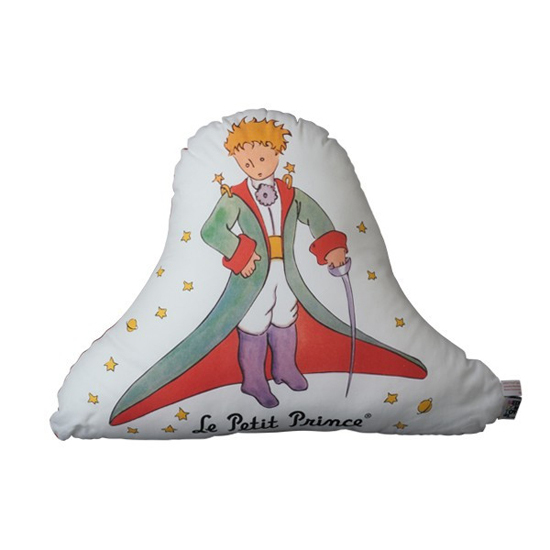 Thank you very much for seeing our Facebook and Twitter. 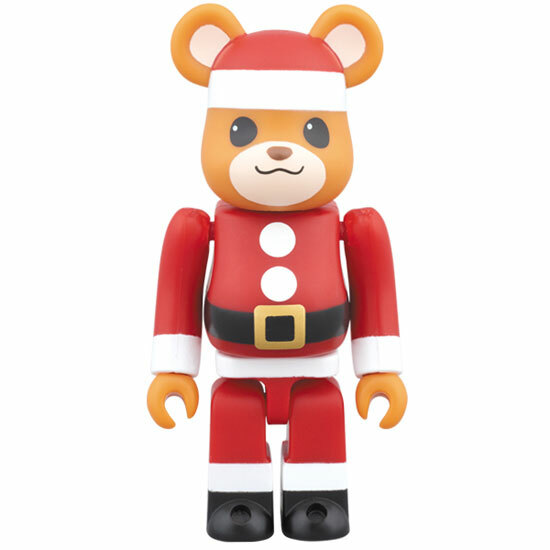 We want you to post「#todaysbearbrick」!! etc. 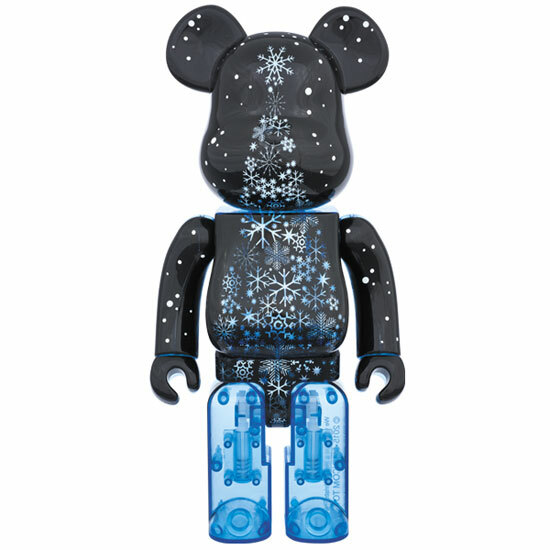 Post your BE@RBRICK images with a hashtag 「#todaysbearbrick」. 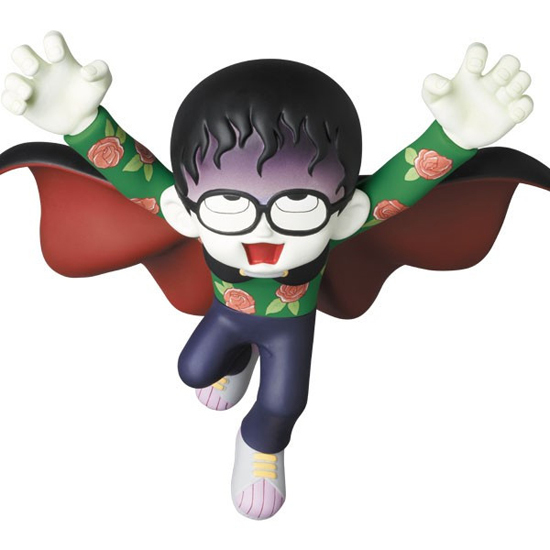 We will introduce in the MEDICOM TOY Facebook and Twitter. 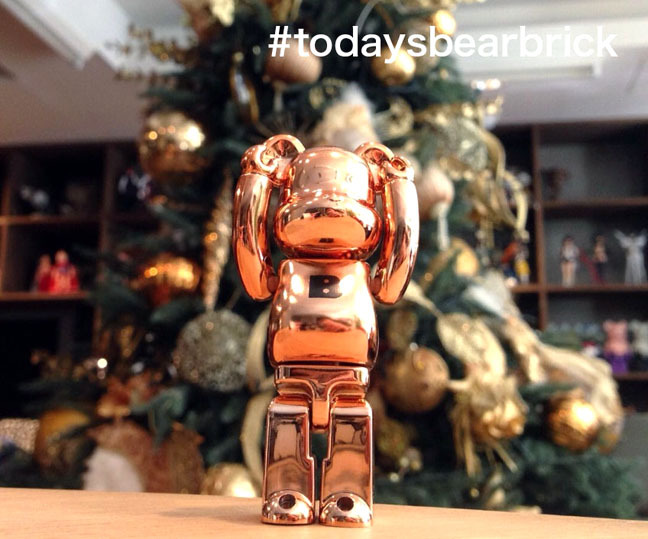 We are looking forward to your post “#todaysbearbrick” from around the world ! !